A few days ago, we reported on Lenovo’s plans to ditch their whatever-it-was-called UI and replace it with a stock Android experience going forward. The first phone to do just that is now official as the Lenovo K8 Note. My guess is that you’ll never see this phone in the US, but we still wanted to share the company’s first attempt at stock Android. 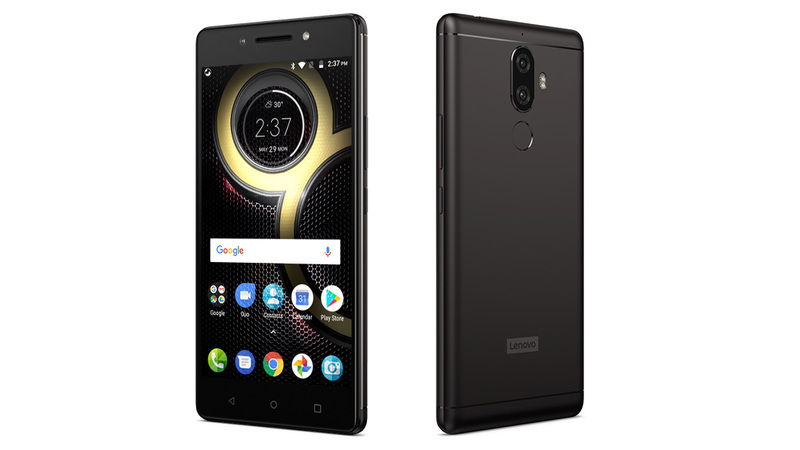 The Lenovo K8 Note features a 5.5-inch FHD display, 4000mAh battery, dual rear cameras (13MP standard + 5MP depth sensor), 13MP selfie camera, fingerprint reader, Mediatek Helio X23 processor, and beautiful, stock Android 7.1.1 Nougat. 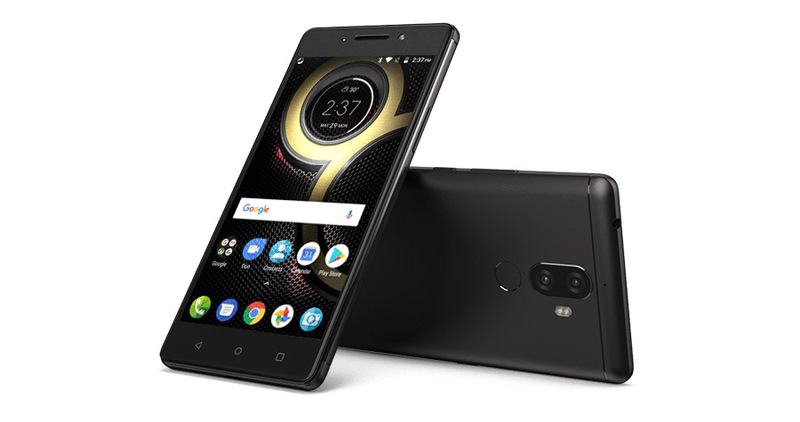 The phone is described by Lenovo as being “Killer” in a number of departments, including the design, performance, cameras, multimedia, connectivity, and experience. The experience portion is all about the “fluidity of stock Android” and the “lighter and baggage free” performance you get from not having a terrible skin on top of it. Mmmm yes, that is exactly how we’d describe most phones that run stock Android these days (OnePlus 5, Moto Z2, and Pixels). Anyways, you won’t buy this unless you live in India. We still thought it should be noted for Lenovo’s brave move into stock life. Good job, Lenovo.